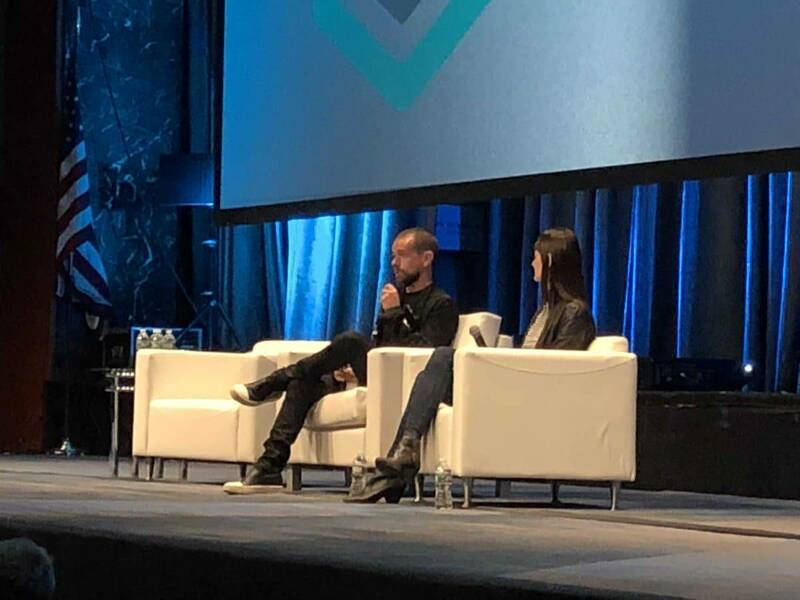 Jack Dorsey, CEO of @Square and @Twitter, with Elizabeth Stark of Lightning Labs at Consensus 2018 in New York City. Dorsey sat down with Elizabeth Stark of Lightning Labs in New York to talk about Square’s new Cash app, which allows consumers to buy and sell bitcoin. “The thing that Square is really good at is speed and efficiency. We wanted to have that same thing with Bitcoin [and the Cash app]. But ultimately, we wanted to be fast,” he said. “I also think our role is to help educate,” said Dorsey, “which includes this children’s books”. 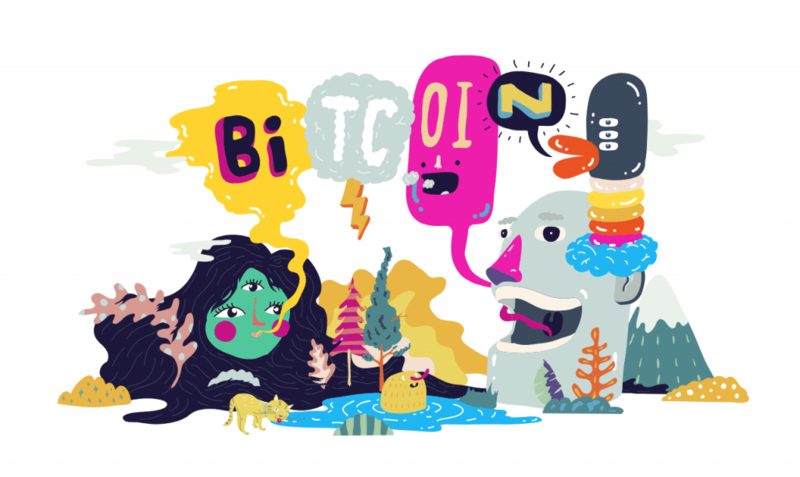 The first is: “My First Bitcoin and the Legend of Satoshi Nakamoto,” which he still hopes the company will publish for bookstores. Page from “My First Bitcoin and the Legend of Satoshi Nakamoto” from Jack Dorsey’s Cash app project. 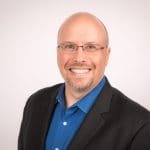 Robert K. Elder is the President and Publisher of Blockchain News. Follow him on Twitter at @robertkelder.